Find coloring pages for American buildings, American landmarks and symbols, state birds and flowers and some famous Americans. Great for completing your Social Studies report. A web portal to great educaional websites for kids. Originally created in 1997 by the first Children and Technology Committee of the Association for Library Service to Children (ALSC), a division of the American Library Association. Currently maintained by the ALSC Great Web Sites Committee. Home Education Resources - lots of resources for teachers & parents. A lot of stuff are free. 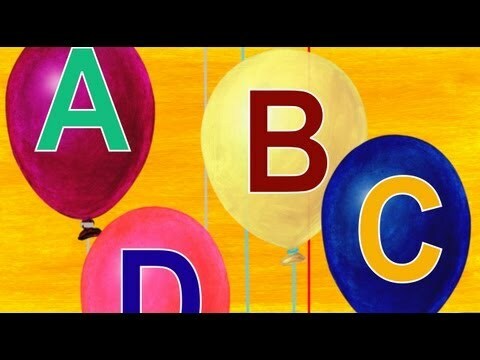 This one is a short cute alphabet song from WWW.ThatsMEonTV.com. Our FREE library features over 20,000 web-based resources for K-12 students, teachers and families. Just click on a grade level and topic to view dozens of sites with tutorials, games, movies, simulations, primary source documents, and more!